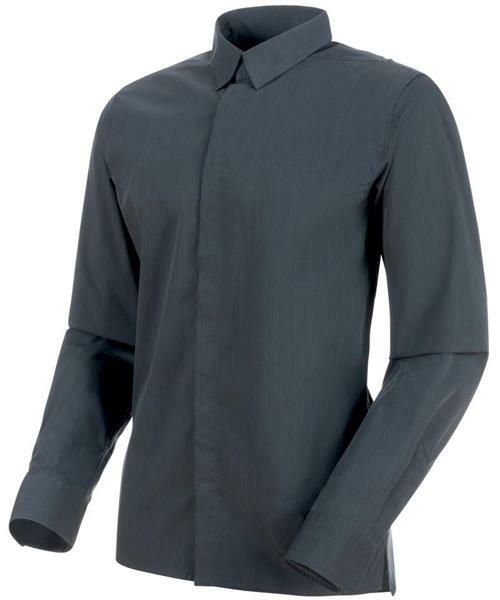 The Seon LS Shirt Mens can do all day and all night. Since it's quick drying, it can handle walks, or light hikes, but it's also ideal for work or after work. Comfortable yet robust (thanks to integrated Kevlar yarn), don't fret over the Seon LS Shirt Mens, it's got your back (and front).